The name Oliveros has been linked to wine for more than 70 years, time in which the first wineries are created under the Denomination of Origin Condado de Huelva. 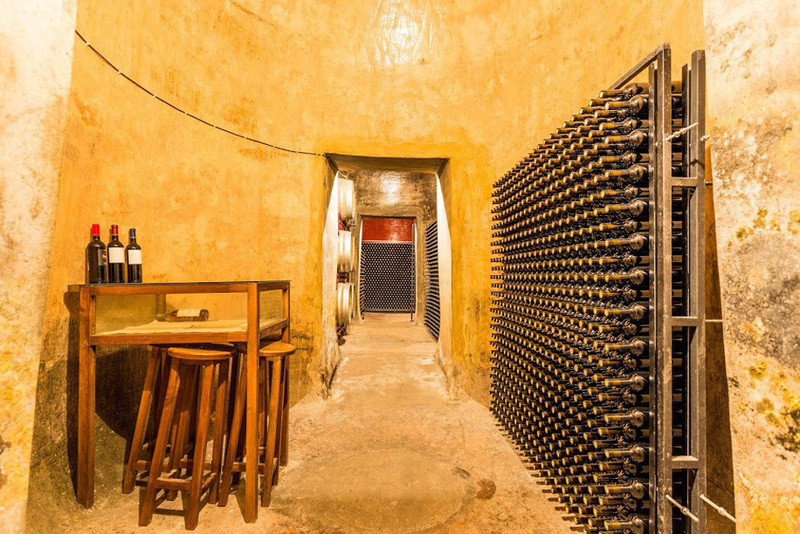 Since its origins in 1940, Bodegas Oliveros has grown from generation to generation in the face of changing trends, fashion and economic conditions. 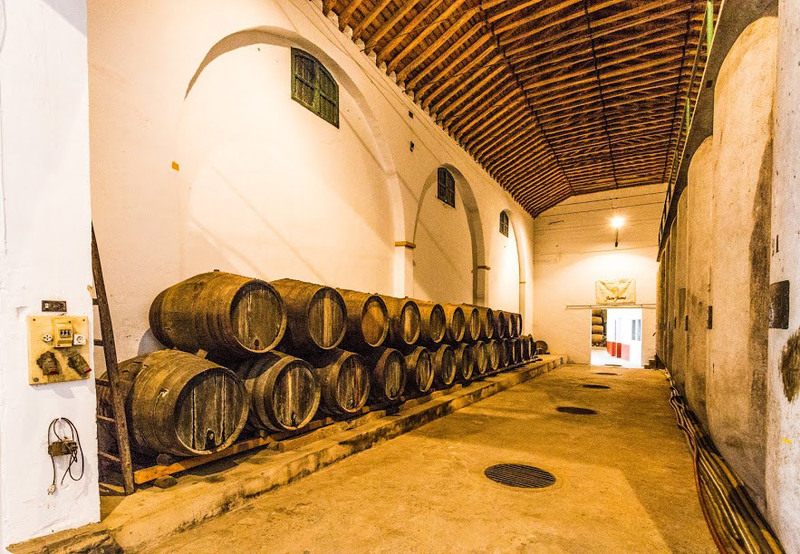 The secret of its success lies in knowing how to gather tradition and new business and wine trends under a single objective: to count on a wide range of quality wines and to lead the wine sector within the Denomination of Origin Condado de Huelva. Today, the family business, run by the third generation Oliveros, markets more than 10 different brands and is present in more than 20 countries worldwide. Since the beginning of the XXI Century Bodegas Oliveros is also the leader in the wine tourism area receiving thousands of visits throughout the year. Among the most recognized brands of the winery are Oliveros, Juan Jaime, Lágrima de Vino Naranja, Alzamendi and Marqués de la Bolita. In constant innovation, the company is very aware of the changes that occur in the market. Fruit of it are its more recent red wines with Denomination of Origin County of Huelva, raised in a special underground cava and conditioned to withstand the temperatures of this part of Andalusia. Special mention should be made of Vino Naranja, which belongs to the range of sweet wines, traditionally produced in the County of Huelva and whose characteristics are exquisite and unique in the market. This wine is exclusive and represents a sign of distinction for our winery, since we gave our brand, Vino Naranja, to protect this wine so peculiar and attractive under the umbrella of the Regulatory Council. El apellido Oliveros está ligado al vino desde hace más de 70 años, tiempo en el que se crean las primeras bodegas bajo la Denominación de Origen Condado de Huelva.